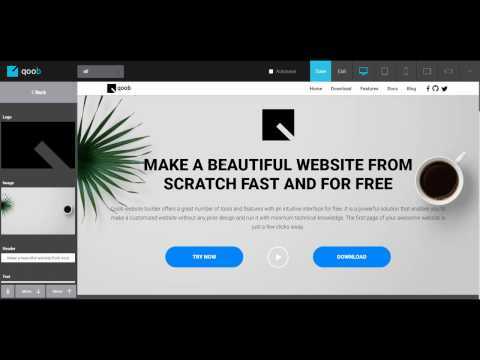 Make a beautiful website from scratch fast and for free Qoob website builder offers a great number of tools and features with an intuitive interface for free. It is a powerful solution that enables you to make a customized website without any prior design and run it with minimum technical knowledge. Qoob was added by laurabrown in Feb 2018 and the latest update was made in Feb 2018. The list of alternatives was updated Feb 2018 There is a history of all activites on Qoob in our Activity Log. It's possible to update the information on Qoob or report it as discontinued, duplicated or spam. We want more alternatives to Qoob. Feel free to add any alternative that you know of, or ask your friends on Twitter or Facebook if they can help out. Alternatives to Qoob for Self-Hosted, Windows, Web, Software as a Service (SaaS), Mac and more. Filter by license to discover only free or Open Source alternatives. This list contains a total of apps similar to Qoob. No reviews yet for Qoob, want to be first? 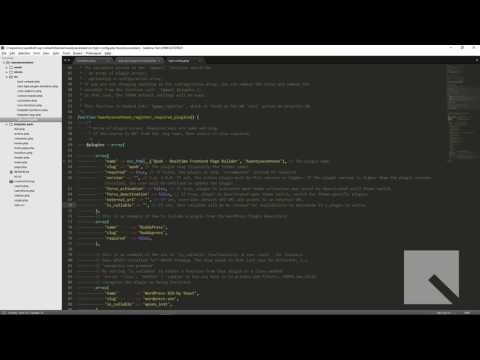 Maybe you want to be the first to submit a comment about Qoob? Just click the button up to your right!